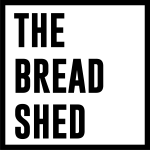 The Bread Shed is a recently refurbished venue, which was previously known as “Zoo”. It’s part of The Flour and Flagon which was previously known as “The Pub”. It’s just off Oxford Road, which some claim is “the busiest bus corridor in Europe”. Whether that’s true or not, we don’t know, but what we do know is that there are buses up and down there every few minutes 24 hours a day. 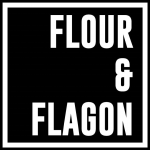 The main entrance to The Bread Shed is through The Flour and Flagon (on the left hand side of the bar). On-street parking is available on Grosvenor Street and Sidney Street, free after 6.30pm. 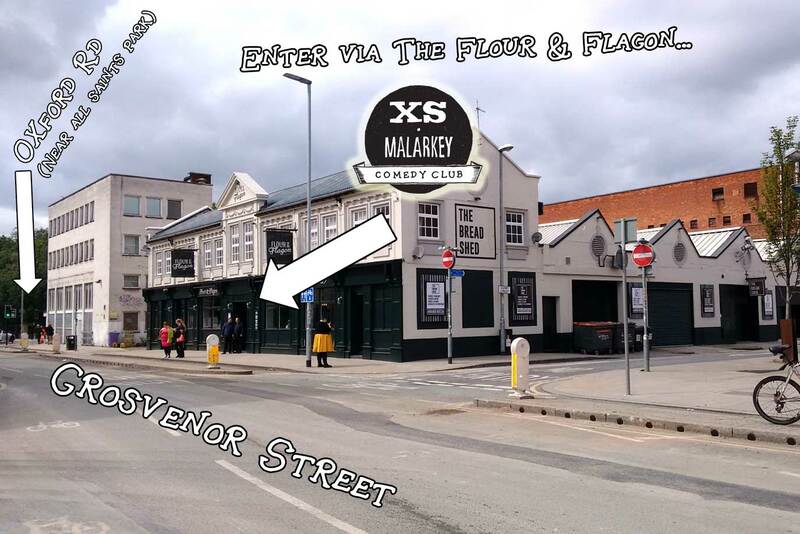 Sidney Street is a one-way street, so if Grosvenor Street is full, you’ll need to go on to Oxford Road and go down the street next to the 8th Day Shop & Cafe to park along there. It’s still less than a minute’s walk to the entrance though!